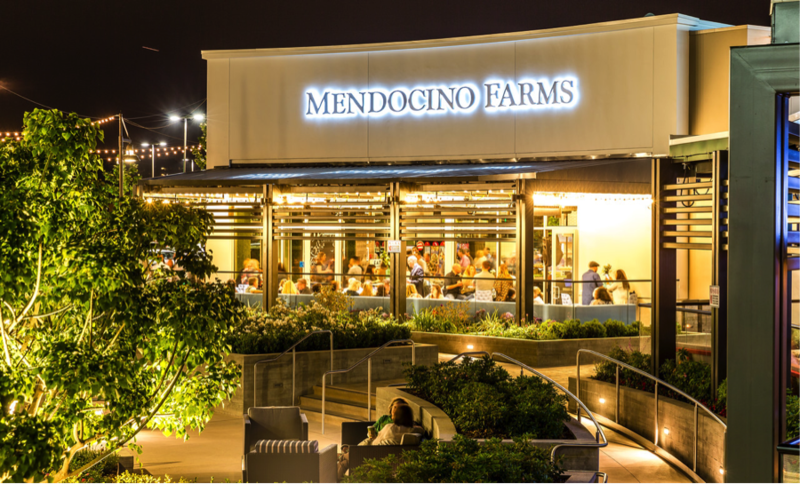 The Village at La Floresta in Brea, CA is looking to become more than just the go-to spot for all grocery and nightlife needs for the local community. This property is looking to become a landmark/local icon. The merchandising mix is a fantastic draw, but the placemaking efforts are turning this property into something special. 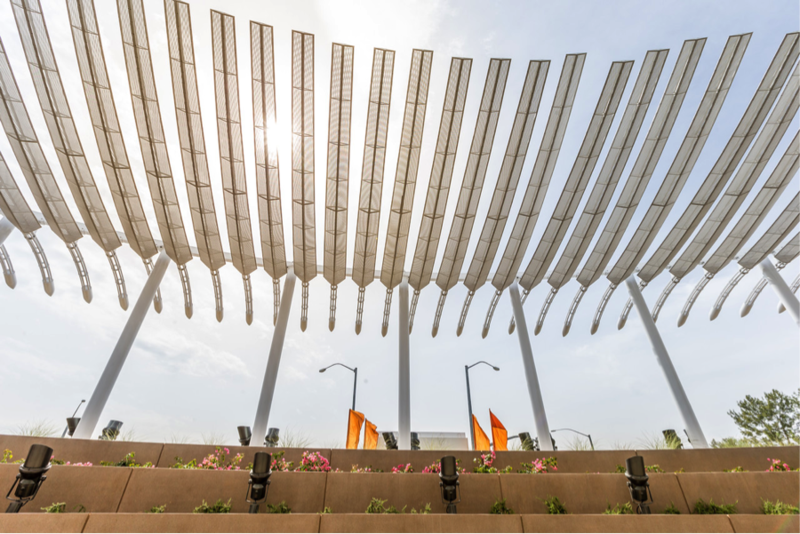 With a tiered gathering area for outdoor music and events, it also touts an art piece designed by renowned artist Douglas Hollis. Since it is always better to show than to tell for these kinds of things, below is our newest set of on-site photographs of the amazing work done at the Village at La Floresta.